Air Asia Sale : Domestic Fares starting From Rs.1099. Offer Valid For Limited Period. Minimum Booking Value is Not Required to Avail this Offer. 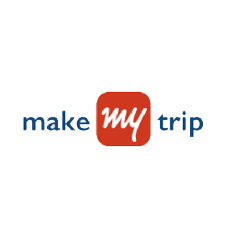 Akbar Travels Coupons Code is Not Required to Avail this Offer. Hurry Up..!! FLY to Australia : Return Fares Starting From Rs.50000 to Australia. The above are all inclusive return fares (onward/return) on Singapore airlines only. Minimum two persons to book together is compulsory on the itinerary. 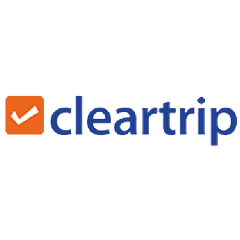 Special fares valid for individual travel on select class of booking. Fares for Australia are valid for travel between 1st June 2017 to 15th May 2018. Blackout period for Australia Ex Kolkata : Outbound travel not permitted for 22nd September 2017 - 05th October 2017 and 1st December 2017 - 10th January 2018. Blackout period for Australia Ex Others : Outbound travel not permitted for 1st December 2017 - 10th January 2018. Discount not valid for child & infant on select class of booking. Maximum stay 6months only for Australia. Unused taxes & surcharges are refundable but base fare is non-refundable. 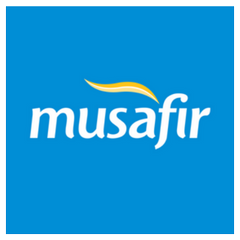 Advance purchase of 3 days for Malaysia on all fares is compulsory. The fares are applicable on select classes of booking, select dates & select flight with limited seat availability.Other conditions apply. 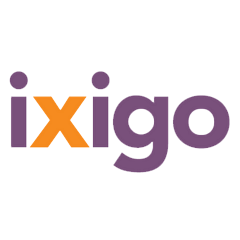 Indigo Monsoon Sale : Fares Starting From Rs.3499. For More Details Visit the Akbar Travels Offer Page. Minimum Booking Value is Not Required to Avail this Offer. Offer Valid For Limited Period. 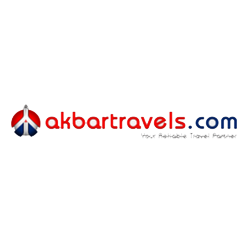 Akbar Travels Coupon Code is Not Required to Avail this Offer. Hurry Up..!! Get Flat 20% Off on Business Class Ex - Mumbai. The fares are applicable on One way & Return journeys on Business class bookings only. Special fares are valid for travel till 2nd July 2017 to 25th August 2017. Business class inclusive of 40 kgs check in baggage/15 kgs hand baggage/full board meals/lounge access/Inflight entertainment. Special fares are not applicable for group bookings. Fares are subject to change without the prior notice. Other terms & conditions apply. The fares are applicable on select classes of booking, select dates with limited seat availability. Fly Dubai reserves the right to cancel / modify / substitute / alter any aspect of this offer either partly or entirely, at its sole discretion without reason or prior notice.Hurry Up..!! !